My first encounter with a Scottish bothy came in my mid-teens. I was wholly uninterested in anything outdoorsy throughout my school years, but for some reason, I gladly put my name in the hat to be drawn as one of the chosen few, ready to embark on a school bothy adventure up north. Perhaps it was intrigue, excitement at the prospect of an exclusive opportunity, or just plain old ‘fomo’ that encouraged me to step outside my comfort zone. Either way, it’s a memory that’s stuck with me all these years. The creepy old attic bed, straw bursting out the mattress. The dark rooms where we cooked and slept, top to tail on the stone floor. The river flowing outside where we washed our dishes. And that stash of Sweetheart Stout and men’s magazines that no doubt made our teachers blush. It was like nothing I’d ever experienced before or, until very recently, since. 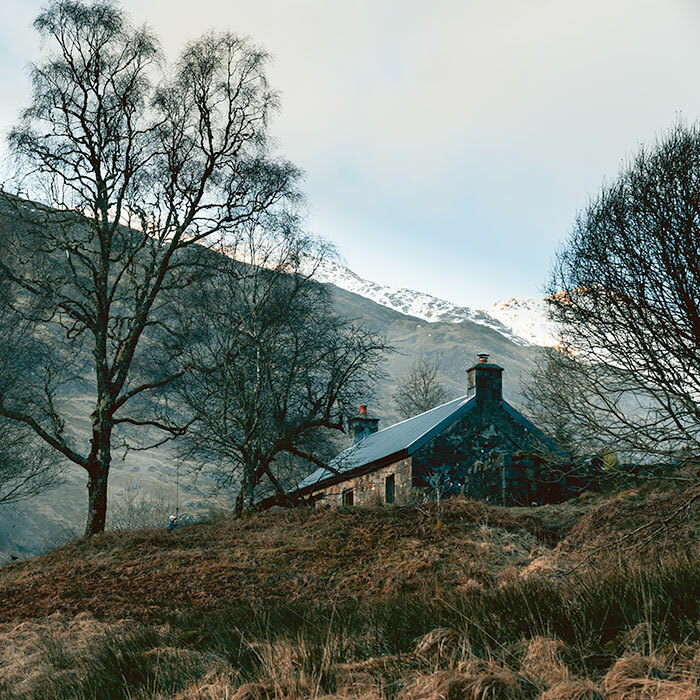 For decades bothy locations were kept hush hush, accessible only to those in the know. Directions were passed on by word of mouth and ‘bothying’ a hobby enjoyed by relatively few. The remoteness and anonymity associated with bothies meant that it never even occurred to me in adulthood to seek one out. Indeed, I wouldn’t even have known how, the location of my inaugural bothy a complete mystery to me. But the times they are a changing. In 2009 the MBA (Mountain Bothy Association) publicly published the grid references of all their bothies. 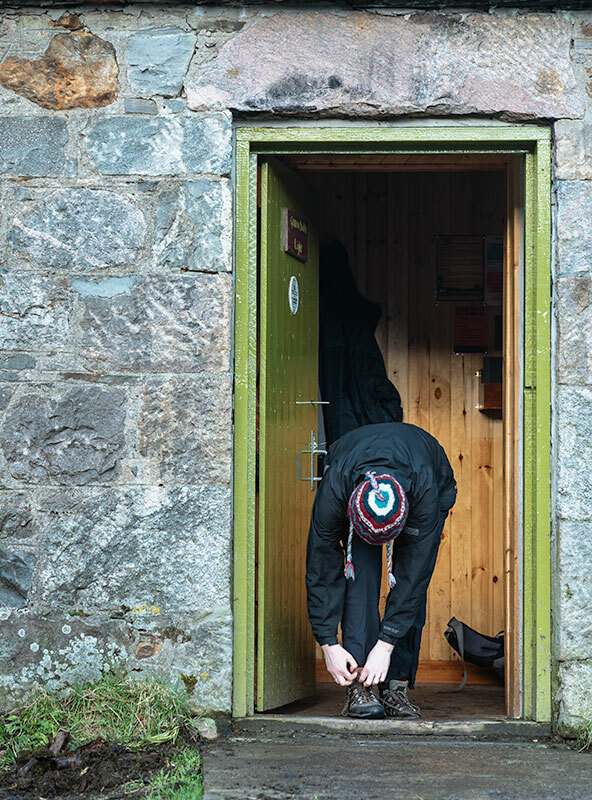 And in 2017 Geoff Allan’s The Scottish Bothy Bible helped make even the most far flung Scottish bothy seem within reach to those with an adventurous streak. 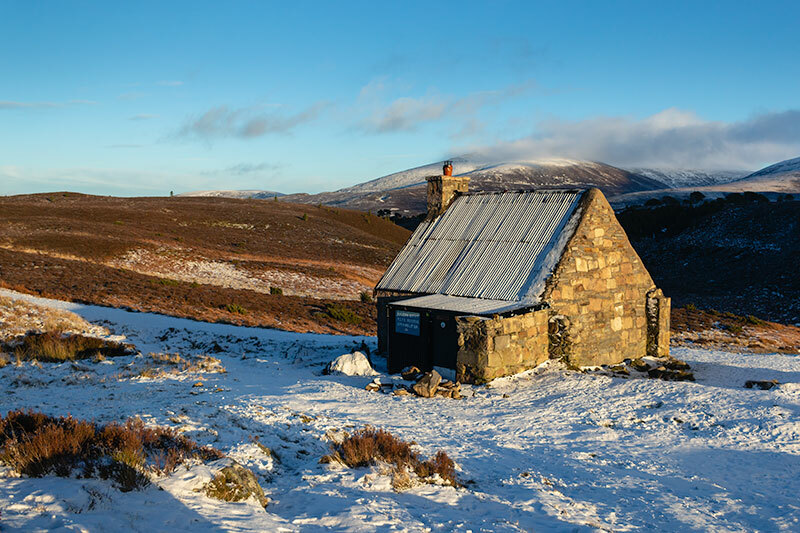 So what exactly is a bothy anyway? 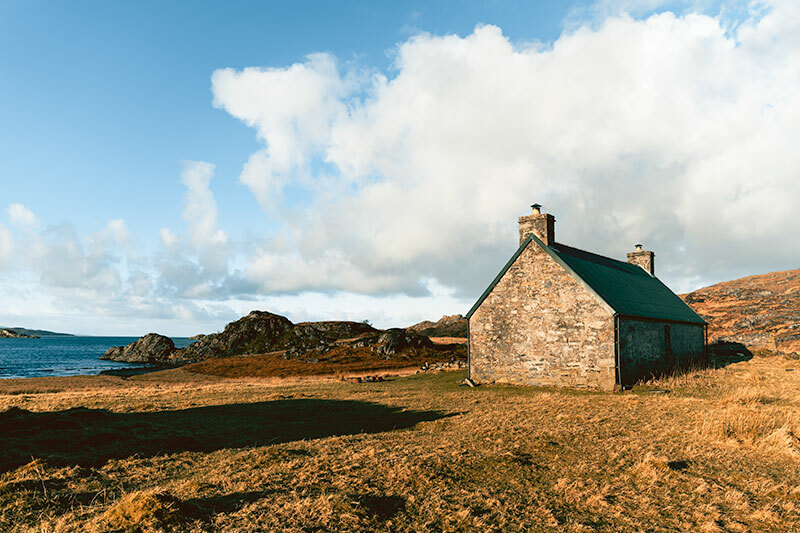 Bothies are remote wilderness shelters, more often than not old croft houses, or cottages. Once home to families or single men working the land, they are no longer permanent dwellings, having long since been abandoned. Indeed, my grandad lived in a bothy in rural Angus before he married. 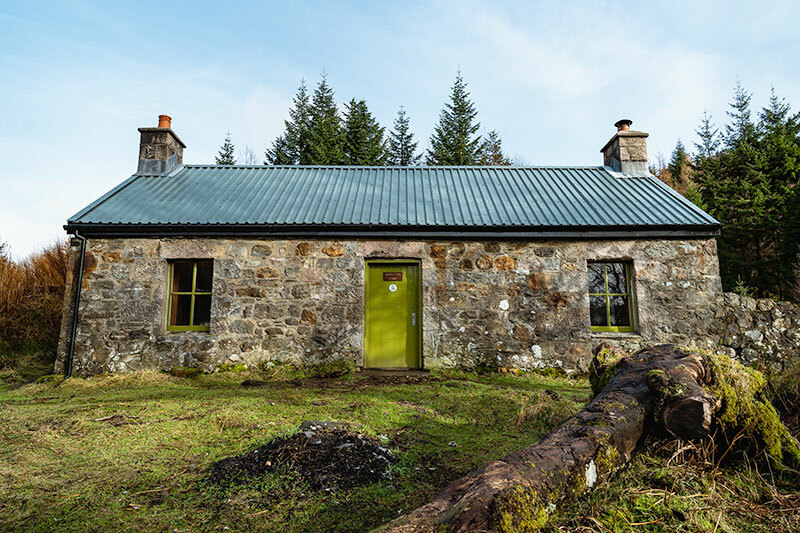 With the majority having been left to ruin, the MBA has been pivotal in bringing bothies back to life. 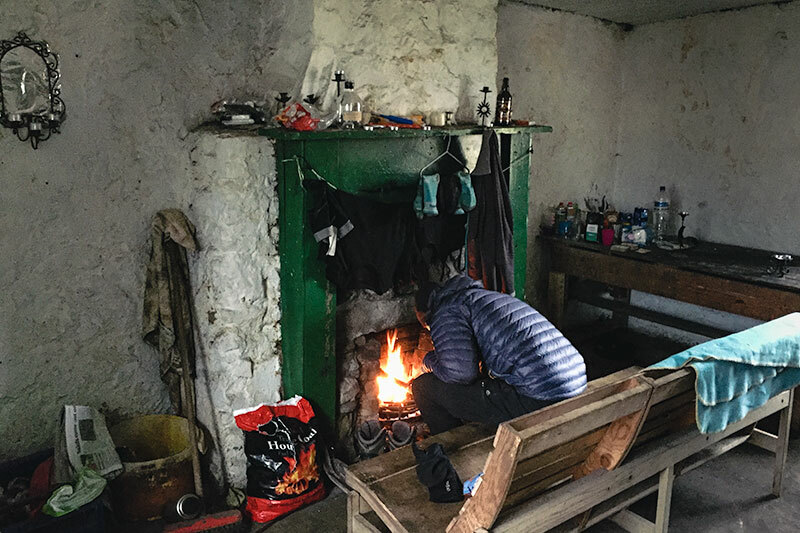 With the cooperation of the estates on which they reside, the MBA maintains around 100 bothies across the UK, the majority in Scotland. These days bothies are intended for use by outdoor enthusiasts. The door is left unlocked and all are welcome to sleep over for a night or two, free of charge. 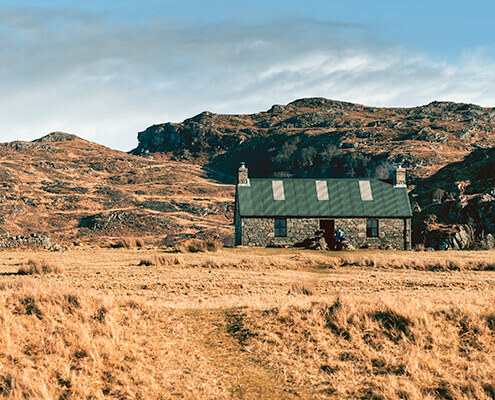 Some bothies are a short walk from a main road, others require considerable effort and navigational skills to reach. They are wind and waterproofed, but very basic – a glorified camping experience if you will, but rudimentarily charming. 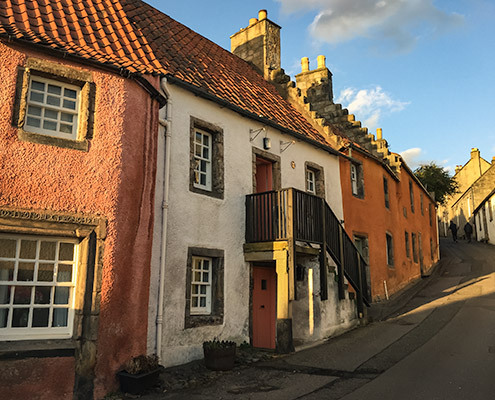 No two bothies are the same, however there are some common features you can expect. Facilities are very basic, with no electricity, running water, heating or toilets. 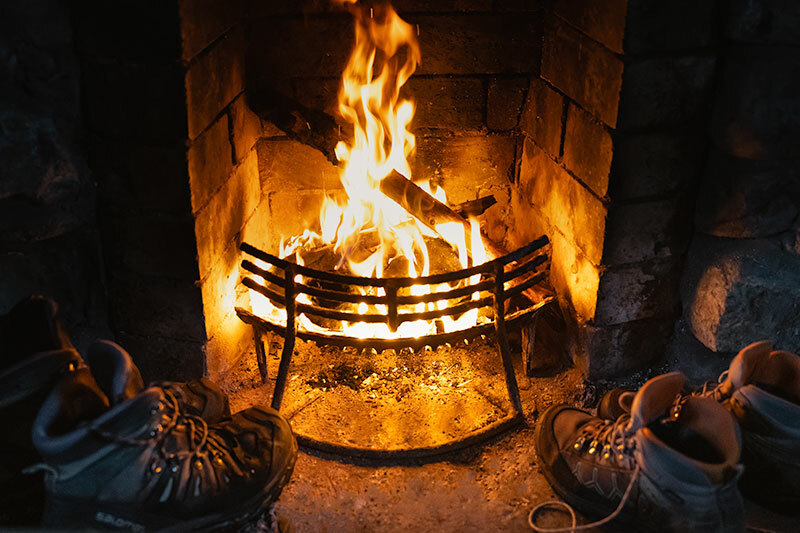 Most bothies have a fireplace for burning coal or wood. Some estates provide fire wood, however it’s best to carry in all fuel supplies yourself. Bothies usually have a table and a few chairs, and often a wooden sleeping platform. Otherwise, expect to sleep on the wooden or stone floor. There’s usually a natural water source nearby, a stream or such like. A spade is provided for digging a toilet hole – get used to going au naturale! The Scottish bothy comes in all shapes and sizes. Some are a cosy one room affair, others have multiple rooms including an attic space. As bothies are open to all and no reservations are taken, you should expect to share the space with others. Sometimes you might find you have the bothy all to yourself, especially mid-week in winter! 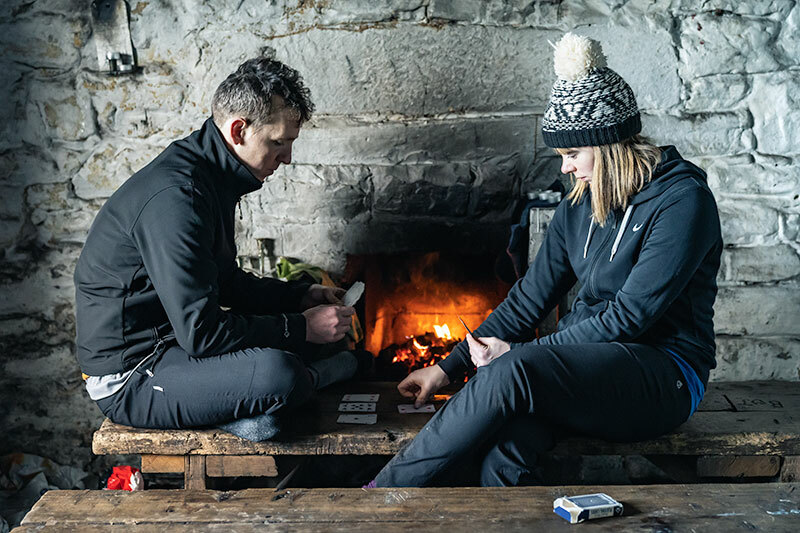 But the random encounters and conversations around the bothy TV (the fire) are all part of the quintessential bothy experience. Packing for a bothy trip requires much the same gear as you would pack for camping. You’ll need to carry in food and cooking equipment, bedding and general hiking gear. In addition you’ll need to carry coal or wood if you want to get a fire going. And believe us you do. Enough food for each meal, plus a little extra in case of emergency. Opt for lightweight food that you can cook easily on your stove. Think cup-a-soups, porridge with powdered milk, noodles, pasta, couscous, etc. Dehydrated meals are by far the easiest option for nutritious, filling, hassle free food. Firepot are hands down our favourite. Hot drinks (tea, coffee, hot chocolate) and alcohol (if you’re so inclined). Snacks – chocolate, energy bars, biscuits, etc. Hang perishable food from the rafters to avoid the attention of mice! We’ve seen some people take their own hack saw for chopping firewood as the ones left at bothies are often blunt beyond use. 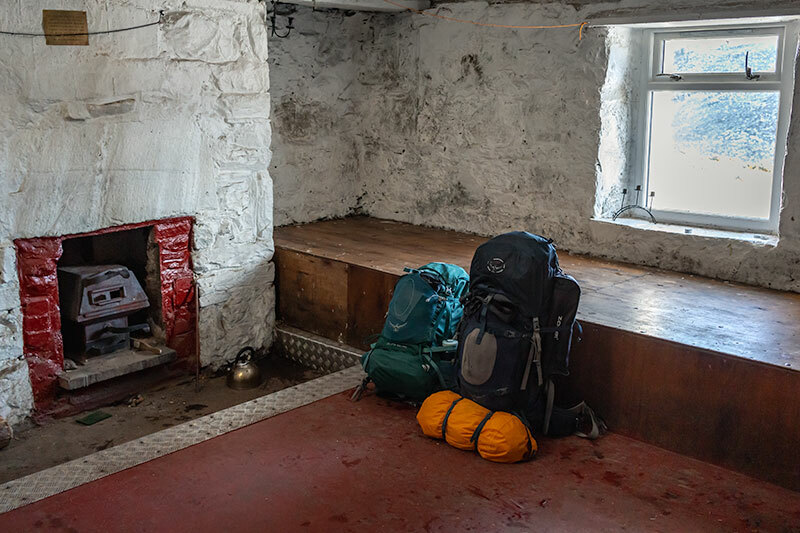 When visiting a bothy it’s essential to adhere to The Bothy Code, a set of guidelines outlining best practice if you will. The overarching idea is to leave a bothy in the condition you would wish to find it in, and to respect the land, bothy and others using it. Most bothies have a dustpan and brush for sweeping up, a bucket for ash cleaned out of the fireplace and an area for storing firewood and supplies. 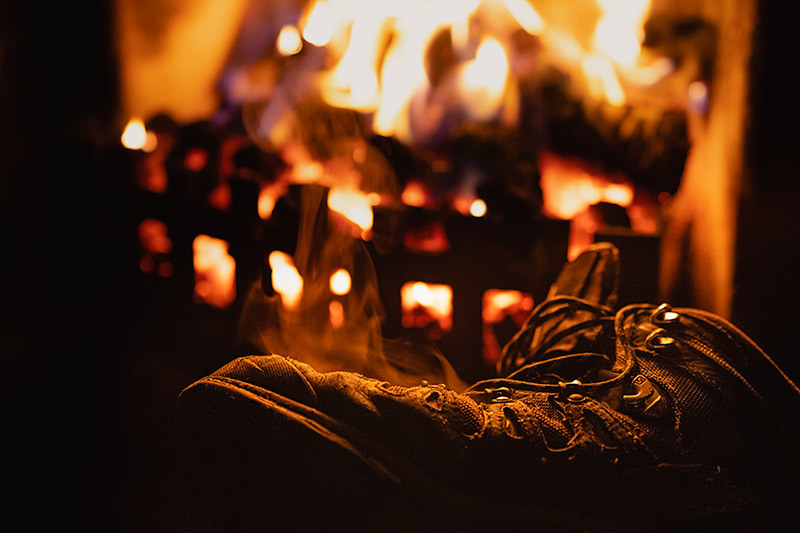 Be sure to clean up before you go, and try to leave dry kindling and any other useful supplies for the next visitor. Don’t leave perishable food as this can attract mice. Take ALL your rubbish with you when you go. This includes bottles and burnt-out tealight candles. Think about this when planning your supplies – those empty glass bottles and jars will take up weight and space in your backpack on the return journey too! If you find rubbish when you arrive, help by carrying it out with you. Respect the bothy surroundings by burying all your human waste in a 6 inch hole, at least 180m away from water and the bothy itself. There’s always a spade supplied. Burn your toilet paper or carry it out with you, don’t bury it as animals can dig it up, plus it pollutes the land. Never cut live wood, it won’t burn anyway. Adhere to any access restrictions outlined by the estate, such as during stag stalking season or the hind cull. 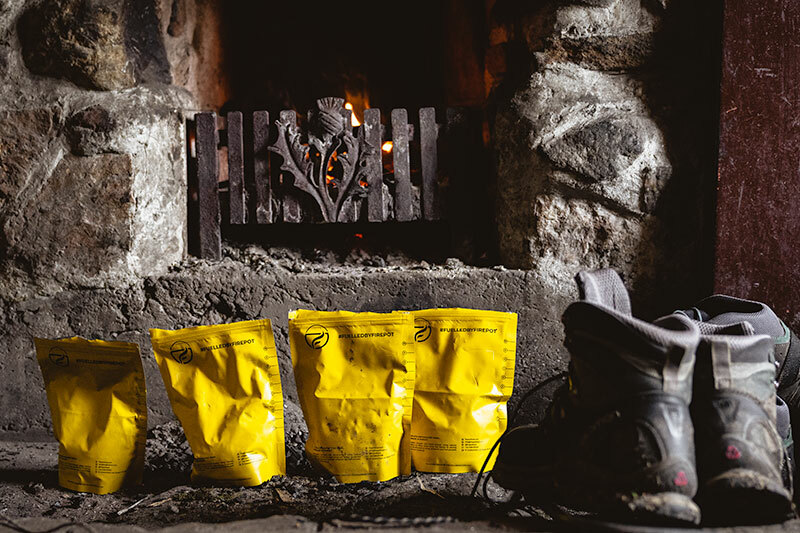 There’s no ‘first come, first served’ policy when it comes to the Scottish bothy. Instead, an ethos of ‘there’s always room for one more’. No one has the right to exclusive use of a bothy, or any part of it. Therefore, it’s important to keep an open mind and welcoming attitude when bothying. 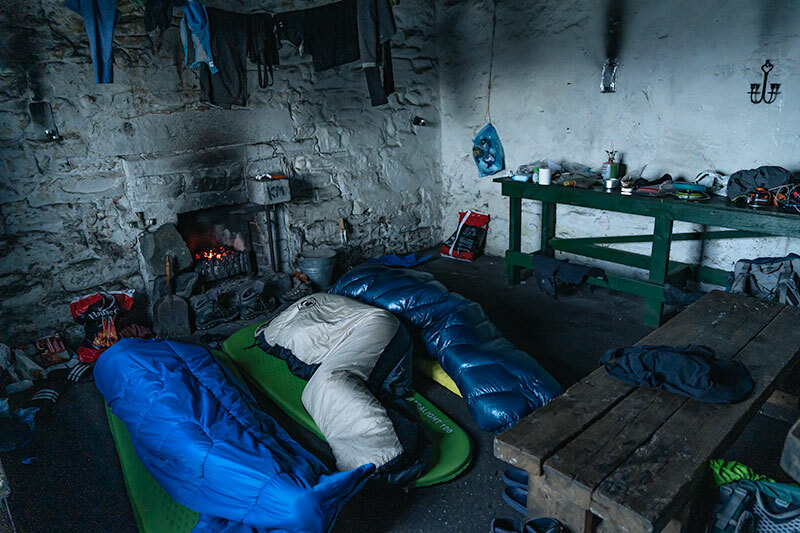 Of course, at the most popular bothies and busiest times of year, there physically may not be room for one more, so always be prepared to camp outside if need be. To avoid overcrowding and straining what are already very limited facilities, you shouldn’t go to a bothy in large groups (6 or more). Nor should you stay more than a couple of nights. 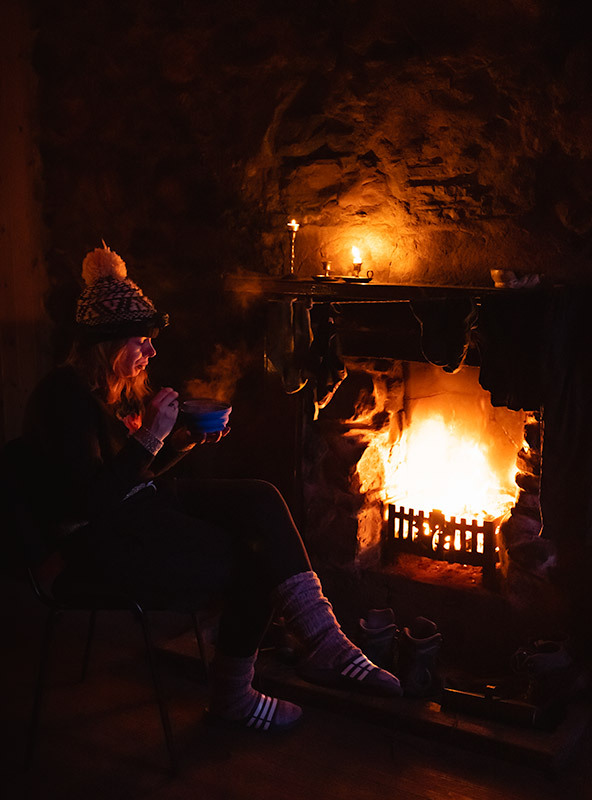 Remember to record your visit in the Bothy Book, which also makes for great fireside reading. Finding a bothy is easier than it’s ever been, on paper at least. For novice bothyers you can’t beat Geoff Allan’s excellent The Scottish Bothy Bible. At a glance you can determine the bothy for you, weighing up distance, difficulty to find, size, facilities and transport options. Without this book, I don’t think we would have had the confidence to venture off on our first bothy experience together, in the middle of winter no less. Another great source is the MBA’s website itself. 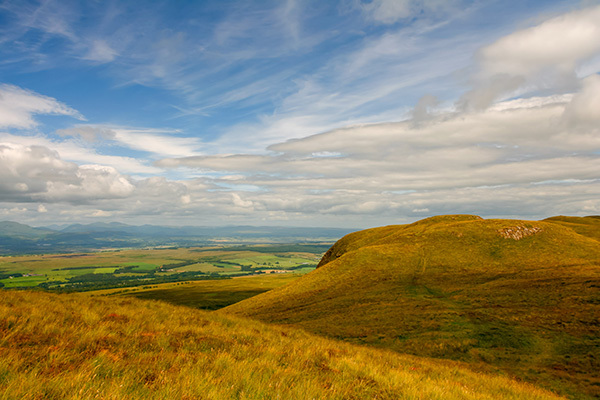 Navigate to the location map or ‘find a bothy’ section to view an online OS map. You can zoom in and out for detail, but daily limits are in place so be considerate and don’t rely on this for navigation on the trail. I’ve also found the Maps.Me app (iOS/Android) to be really helpful for route planning and navigation. Zoom in on the area you’re looking for and download the region map when prompted. You can now view this map offline too, great for when your data connection inevitably disappears! 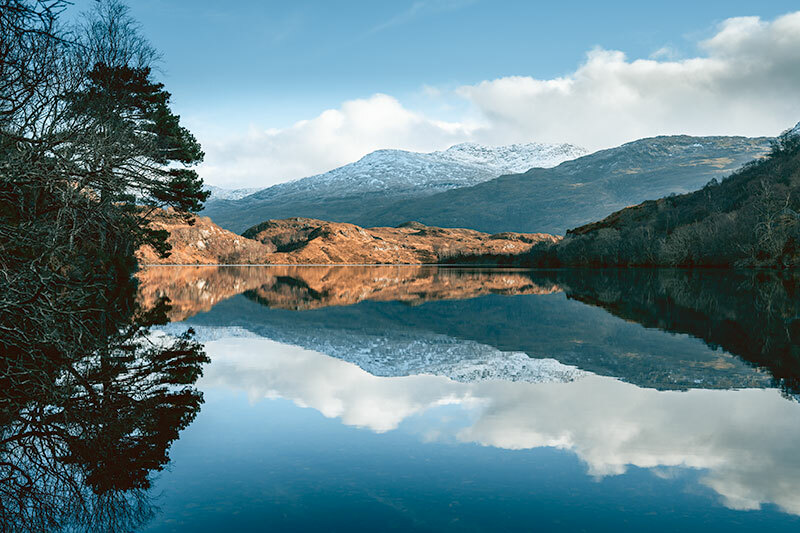 Tap the search icon (the magnifying glass at the bottom left) and type ‘wilderness hut’ to bring up a general list, or the specific name of the bothy you’re looking for. Select ‘View on map’ to see the location of many of Scotland’s bothies, represented by a blue dot. 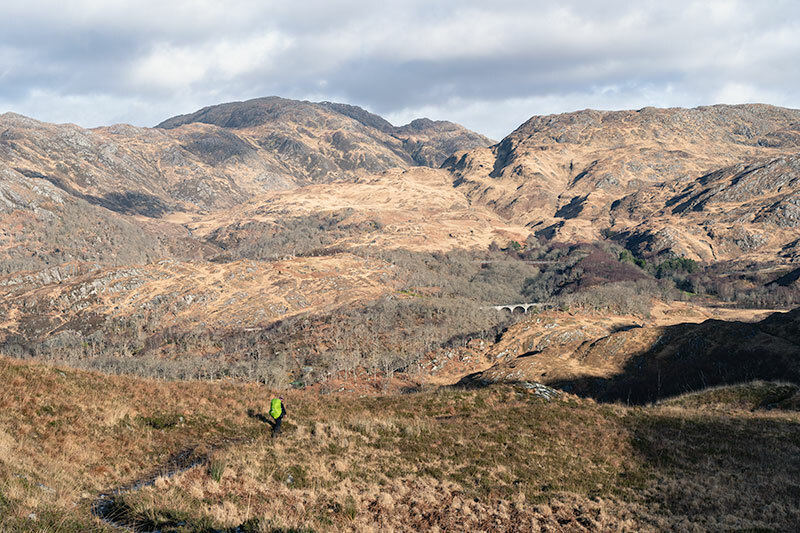 Zoom in for detail, often including the actual hiking trail to reach the bothy. Select your departure point and mark ‘Route from’, and your arrival point and mark ‘Route to’. Tap the walking icon at the top and the app will show you the route, distance and approx walking time. A directional arrow keeps you on track when on the trail. Unfortunately it doesn’t give any indication of the terrain, which is where a good old fashioned OS map comes in handy (or a quick check of Google Maps (iOS/Android) terrain view). 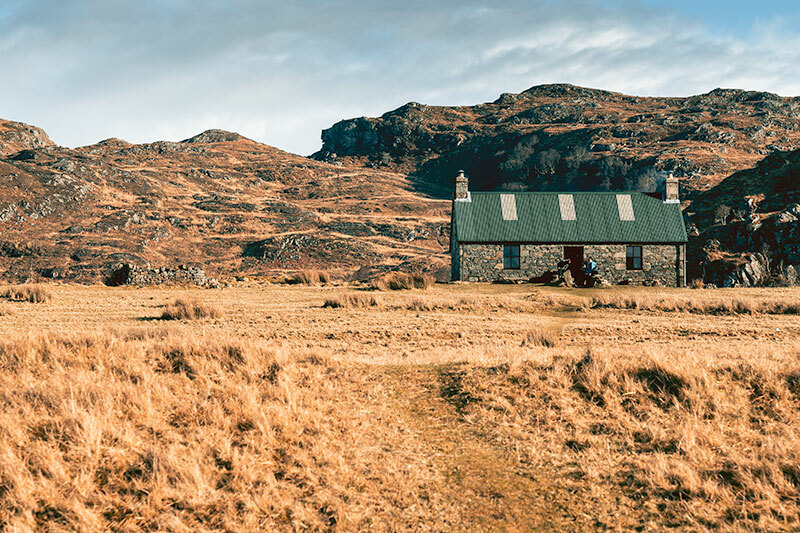 Head over to the MBA’s website to find out about the excellent role the MBA plays in maintaining bothies, read The Bothy Code, check the latest news, and contribute to the upkeep of bothies via a donation or membership. 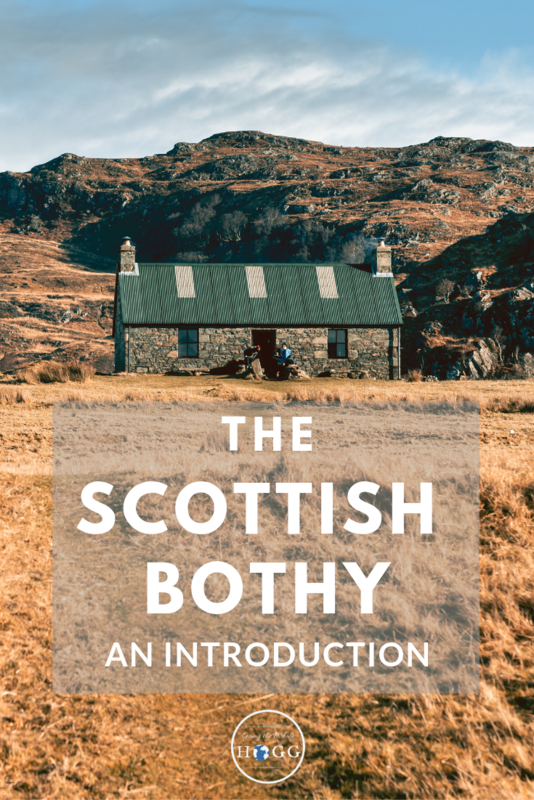 Been to a bothy? Share your experiences in the comments below. Fancy planning your first bothy adventure? Let us know any questions you might have. I love this! There is a similar concept with the “gapahuk” in Norway, although the bothy is much much more comfortable looking. The gapahuk is just a 3 sided shelter though. The concept of bothies is just wonderful, and it becomes a bit addictive seeking them out! Just read your DNT Key post about Norway, sounds like a great way of exploring the wilderness there with a bit more comfort than these ‘gapahuk’!